Monica is 13 years old and has already rebelled against everything. 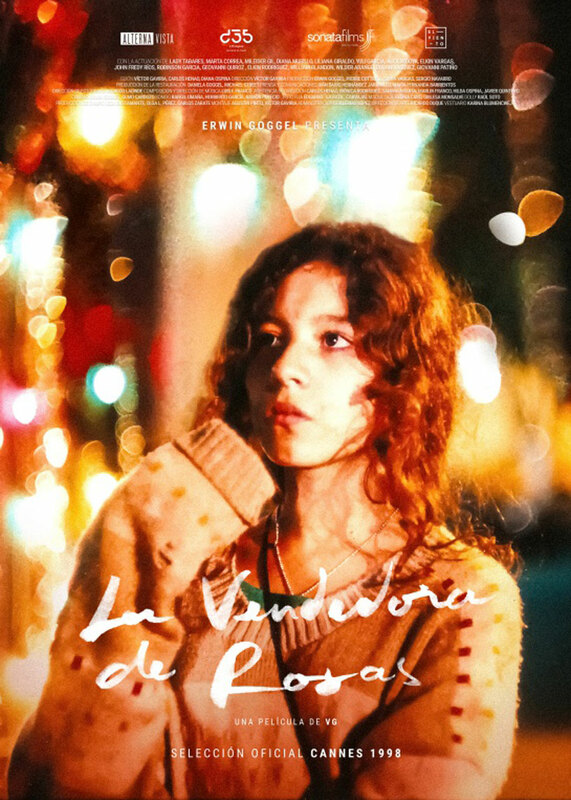 She has created her own world¸ on the street¸ where she struggles with courage to defend what little she has: her friends¸ as little girls as her; her boyfriend¸ who sells drugs¸ and her dignity and pride who does not make concessions to anyone. On Christmas Eve, like every night, she sells roses to make a living, and to buy the dream of a party with gunpowder, to show off clothes and go out with her boyfriend. But life holds a new appointment with loneliness¸ poverty¸ drug and death. Monica is the other face of an intense and cruel city like Medellín¸ like that of any city where street children have no place in this world¸ in which they barely live the useless time of their nonexistence.